Been looking at picking one of these little beauties up...but they are not cheap and there is a 3-4 month waiting list, just thought I would see if anyone had one they weren’t using anymore and wanted to sell...not looking at any other brands and not looking at the “kingi” version. They are very very nice... Your not wrong about "not cheap"
they used to a race axe, not a work axe yeah? 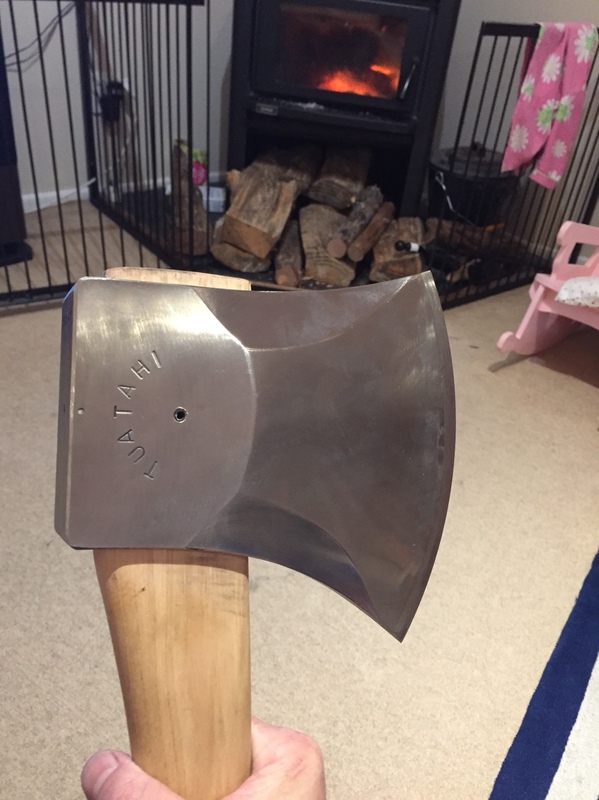 They do a race axe too, but it’s extremely specialised, different grind and bevel angle for different wood, whereas the work one is a all purpose but extremely powerful tool. Yes have one the same as MSL. Ordered, stuck out the wait time and was it worth it? Hell yes. Quaility and function. Lived up to expectations and even the leather cover is a work of art. Buy quality and only cry once!